Rishikesh-Badrinath motor road at Animath. 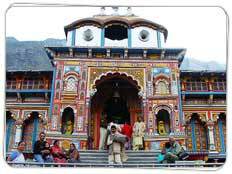 It is believed that Badrinath was worshipped here before its enshrinement by Shankaracharya at the main Badrinath seat. 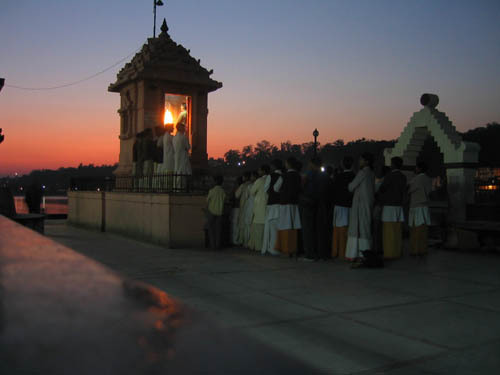 The temple of Bridha Badri is open throughout the year.